This week I'm covering something I'm familiar with, but you may not be. They have a lot of views on YouTube, but were never mainstream. 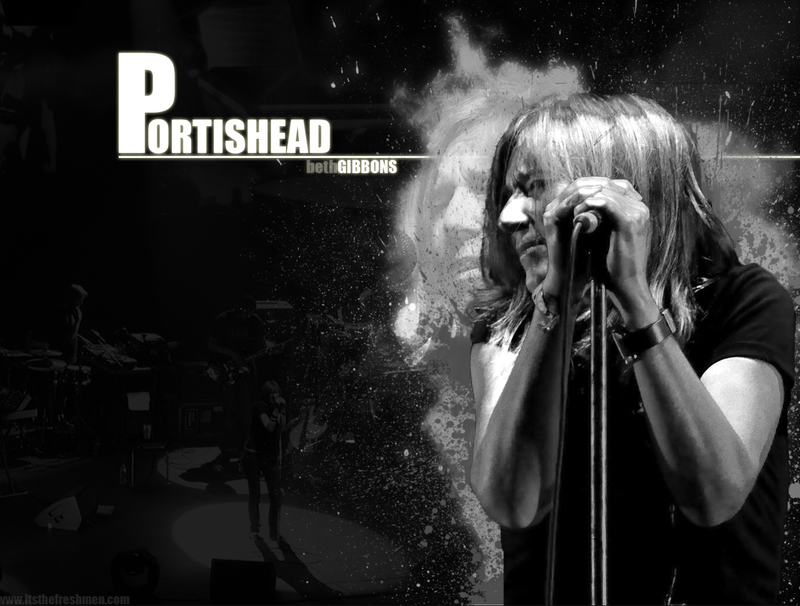 The band is called Portishead. I have to be honest I don't know that much about the band other than what their music sounds like. It's pretty, and creepy all at the same time. I love that they play with all different sounds in their music. Their sound includes a full blown orchestra when they perform. They are from the UK. The band formed in 1991 in Bristol. They are named after the nearby town of the same name, eight miles west of Bristol. The vocals are from Beth Gibbons. Geoff Barrow is the person in the band that gets into short films, and mixing. He actually has worked with Depeche Mode and Peter Gabrielle, and more. Both Gibbons and Barrow are media-shy. They refused to participate in any interviews, which meant that the album received little attention outside of the weekly U.K. music press, which praised the album and its two singles, "Numb" and "Sour Times," heavily. Their last album Third wasn't known in the US. It's so interesting to listen to! It does have an intense but pretty feel to it. I watched the bottom video. Children of the Corn! Intense, ethereal, eerie..... definitely original!